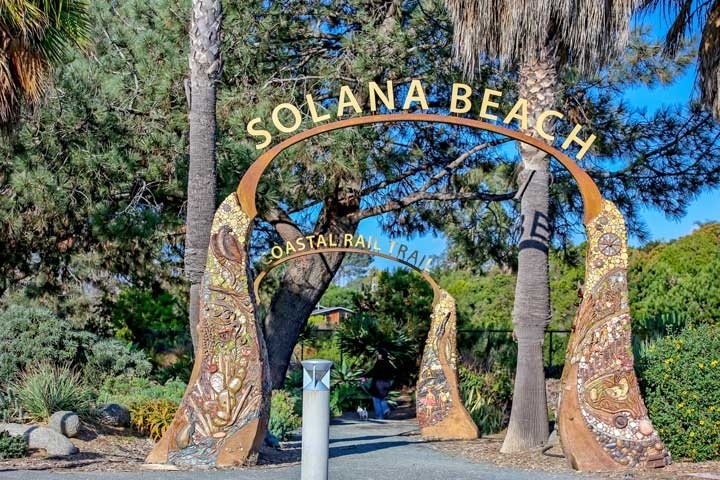 Solana Beach Real Estate is one of the best kept secrets along the coast in San Diego County. Solana Beach is located just north of Del Mar and south of Cardiff by the Sea and Encinitas. Real Estate prices tends to be more affordable than neighboring towns like La Jolla and Del Mar to the south. The city of Solana Beach is a great place to live filled with a lot of charm and personality. Areas near the beach area often referred to as Olde Solana Beach and there is where you will find some of the oldest homes. Beach Cities Real Estate handles sales and homes for rent, we are your Solana Beach rental property specialists! All Solana Beach homes and Solana Beach Condos for sale are also listed below in the various neighborhoods. Please call us at 1-888-990-7111 with questions regarding any of the communities and homes listed for sale here. "A West Solana Beach home has just been sold by Beach Cities Real Estate agent Kimberly Kramer who represented the buyers. nbsp;The home located at 673 Ida Avenue, Solana Beach sold for $999,854 and... "